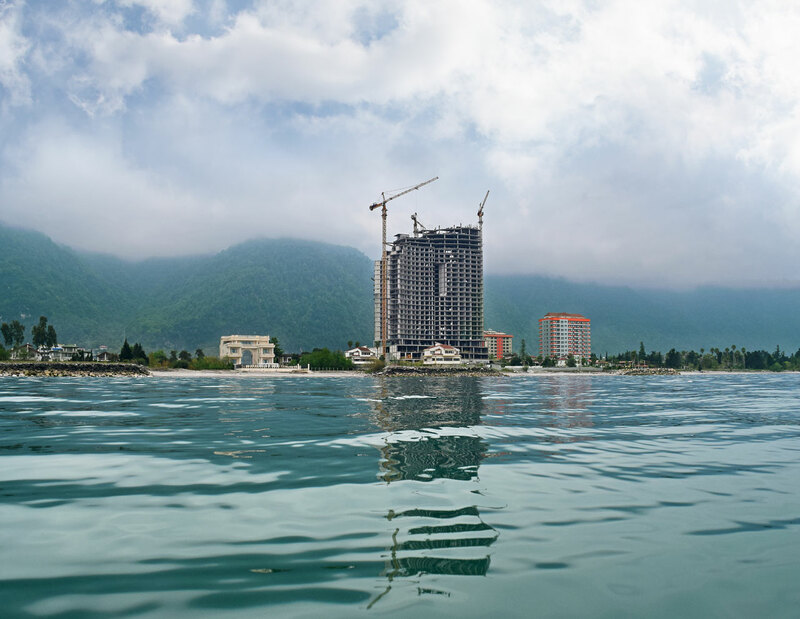 Araz, the name of a river in the north west of Iran, means alive and clear, it also means good fortune and good luck. 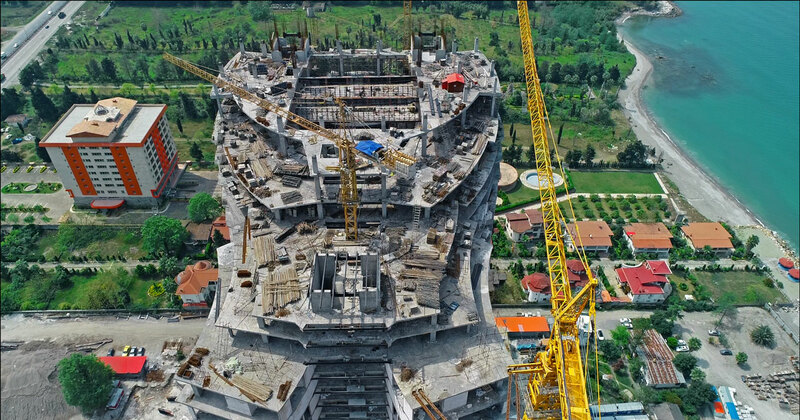 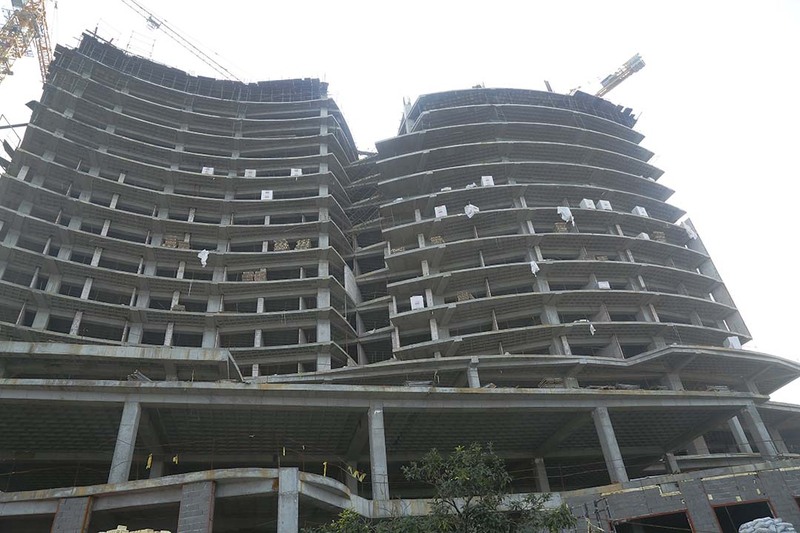 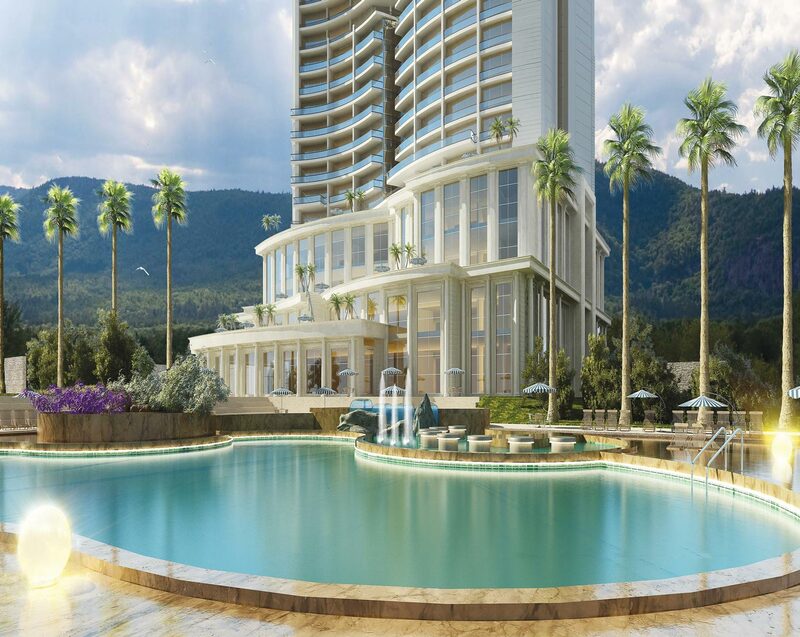 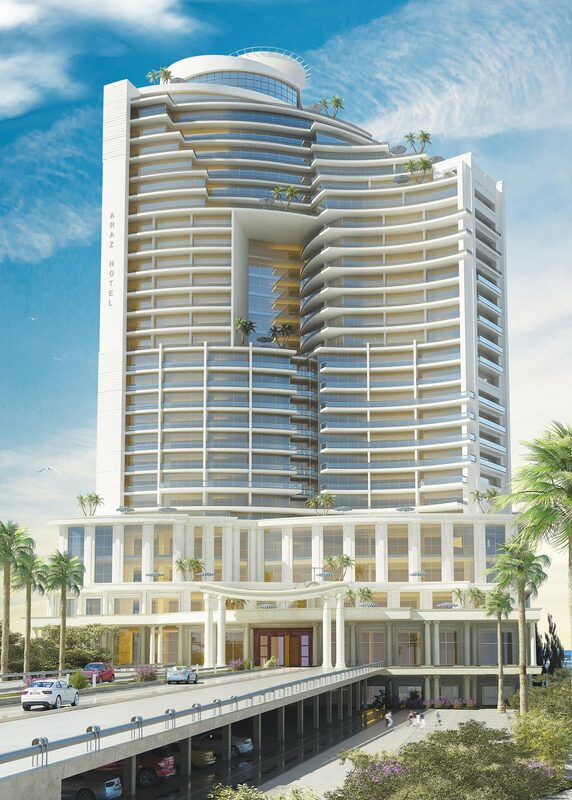 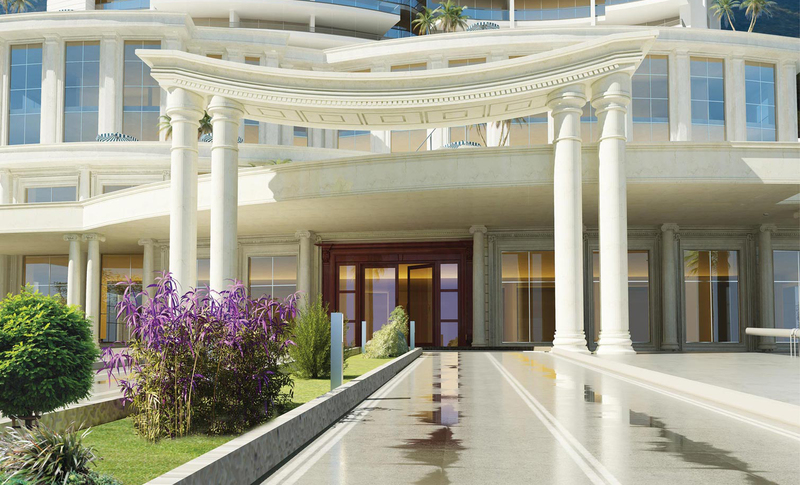 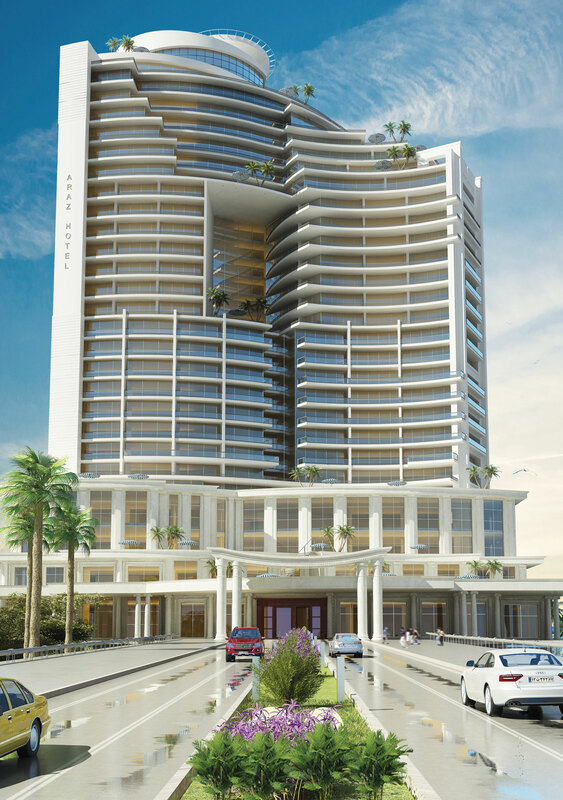 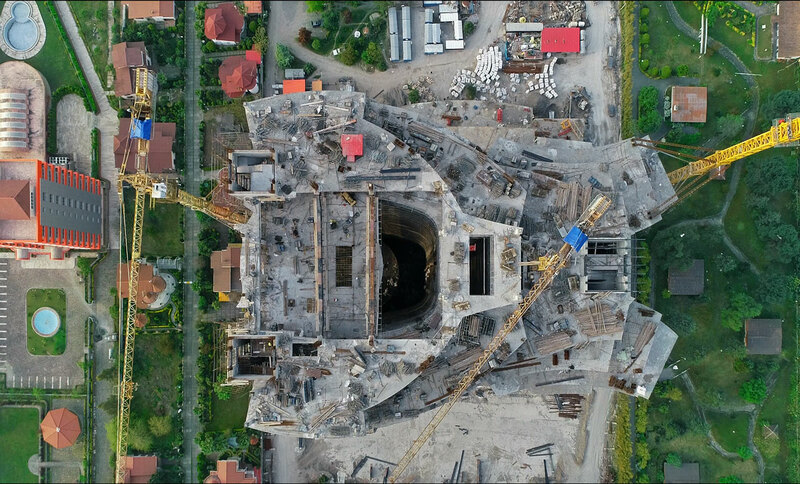 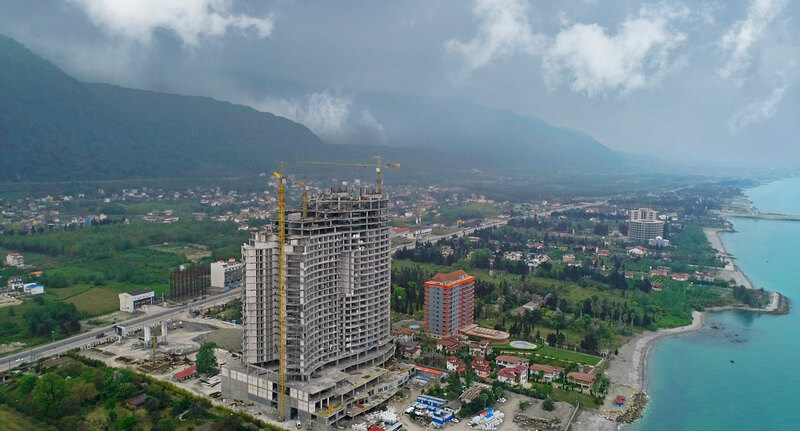 Araz Hotel project falls in in the category of building hotels and recreational centers in Bam Group. 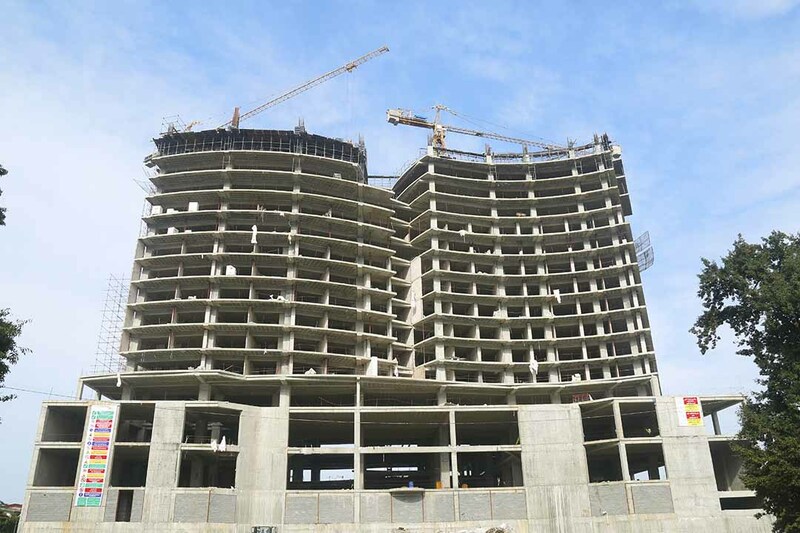 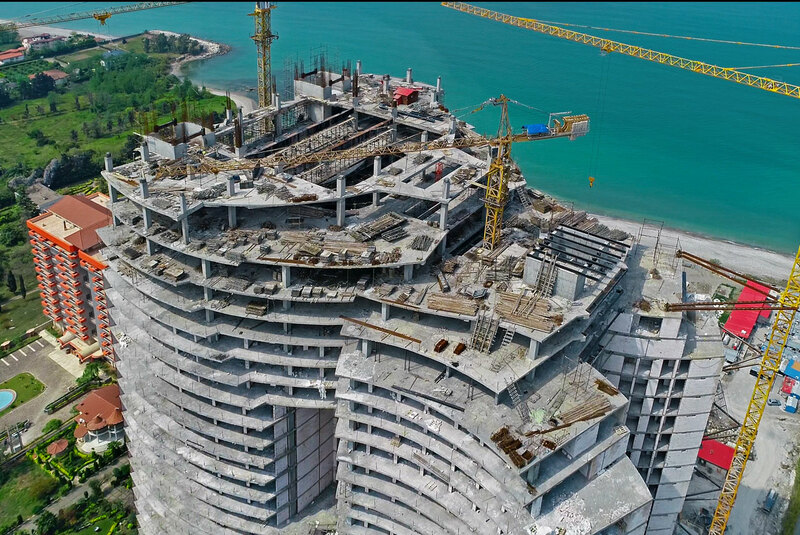 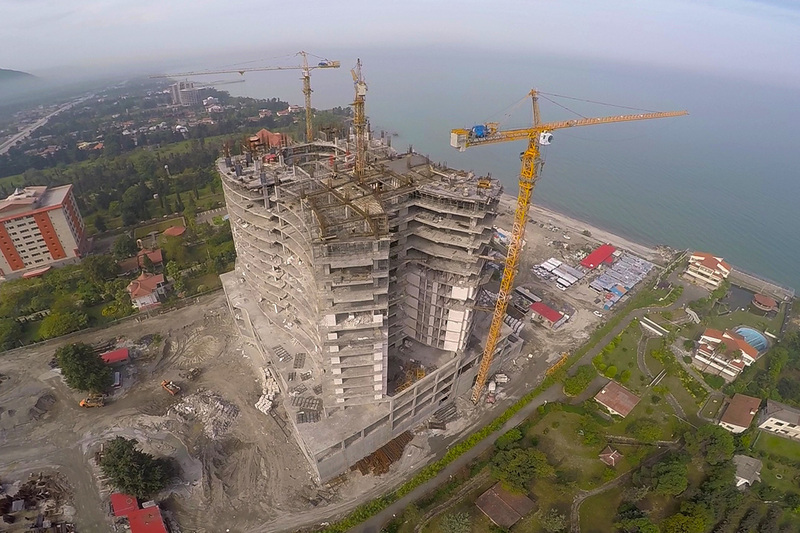 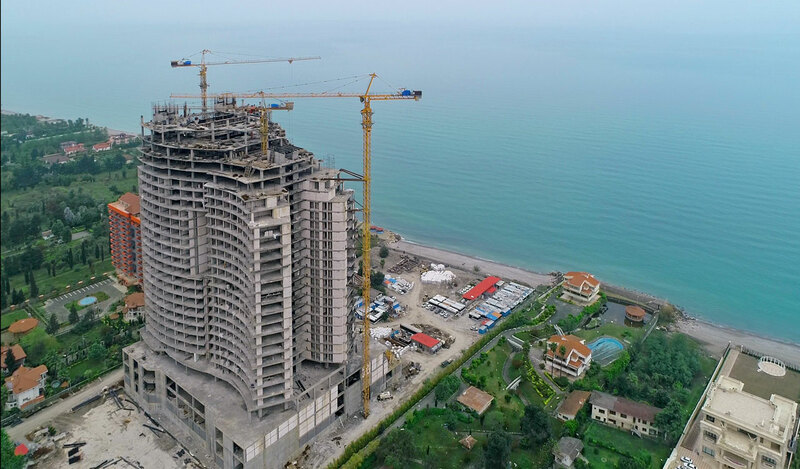 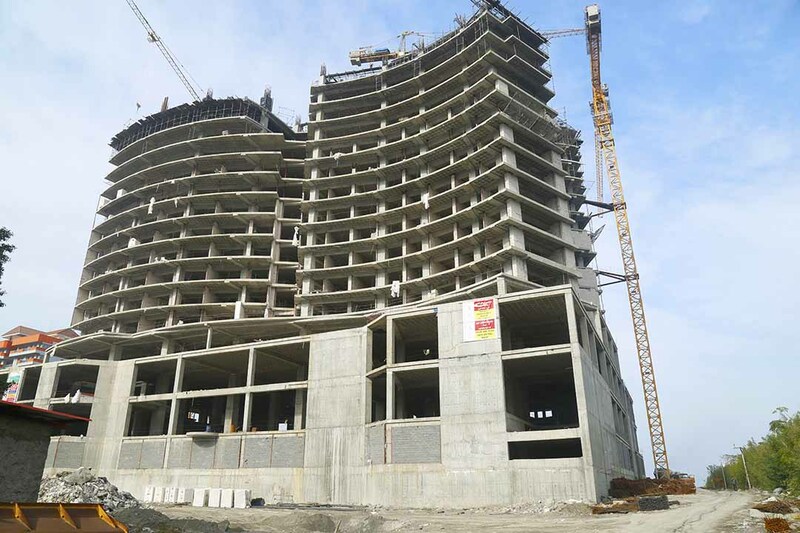 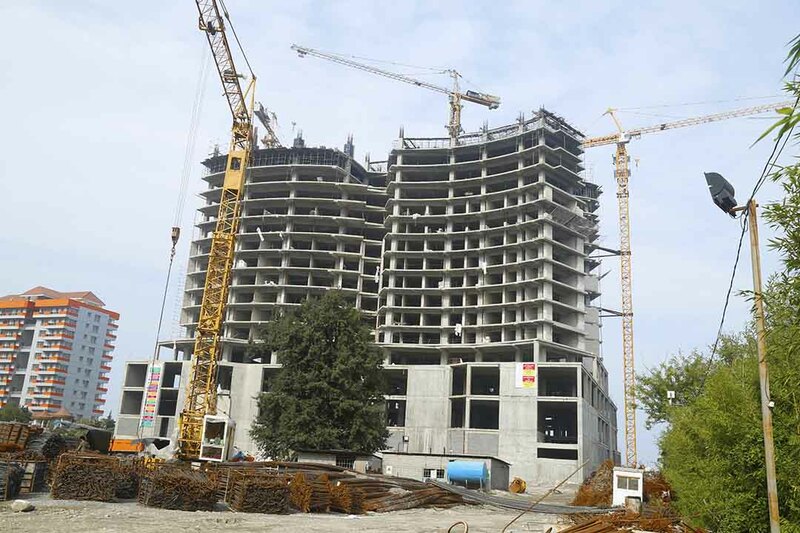 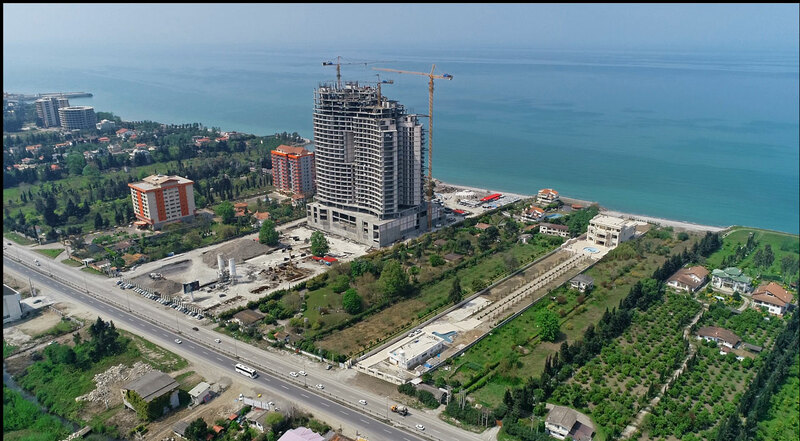 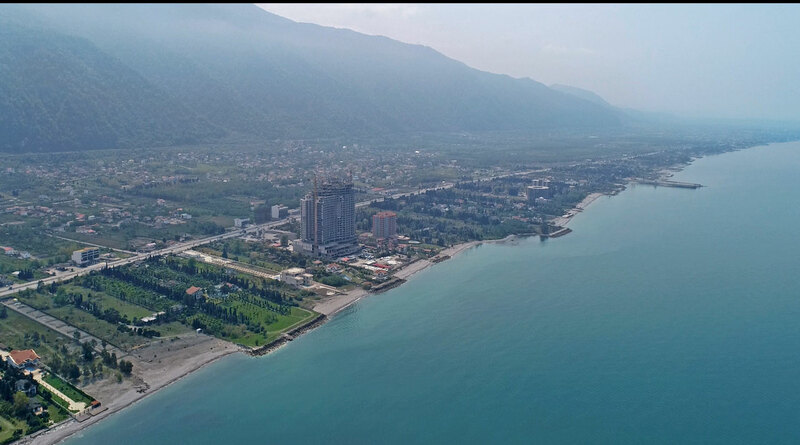 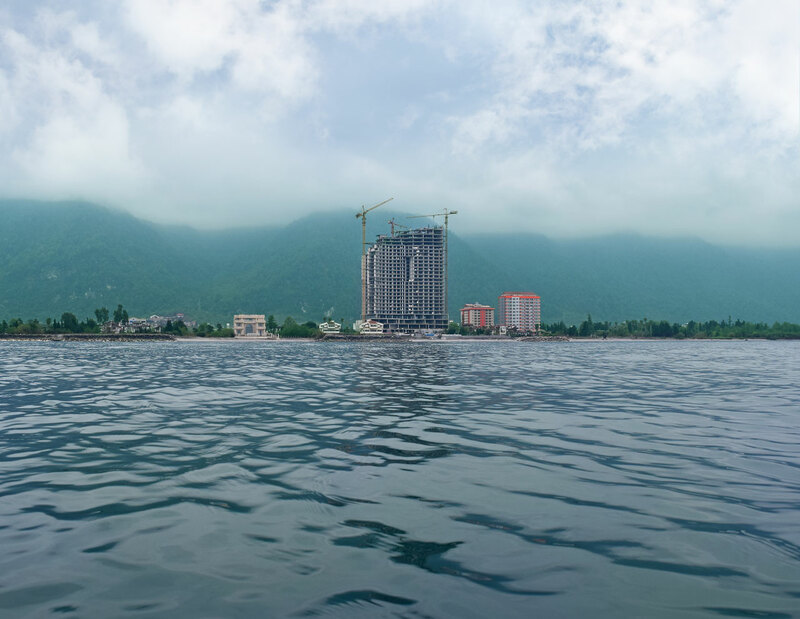 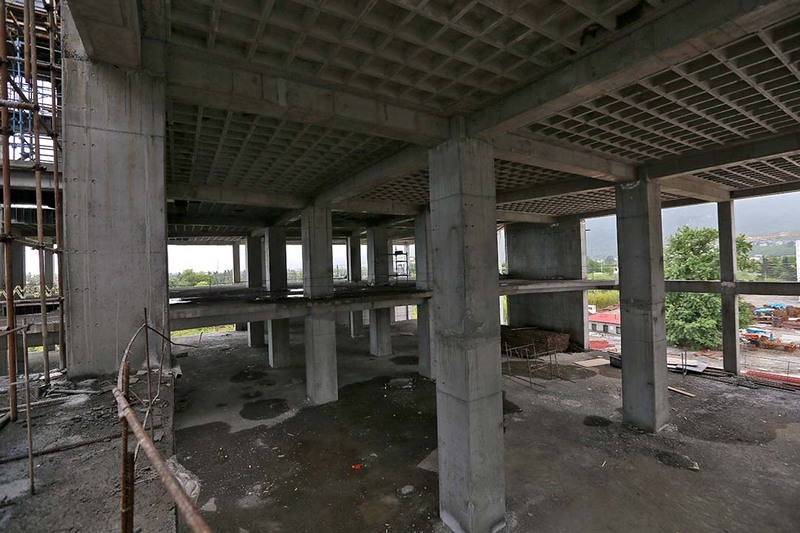 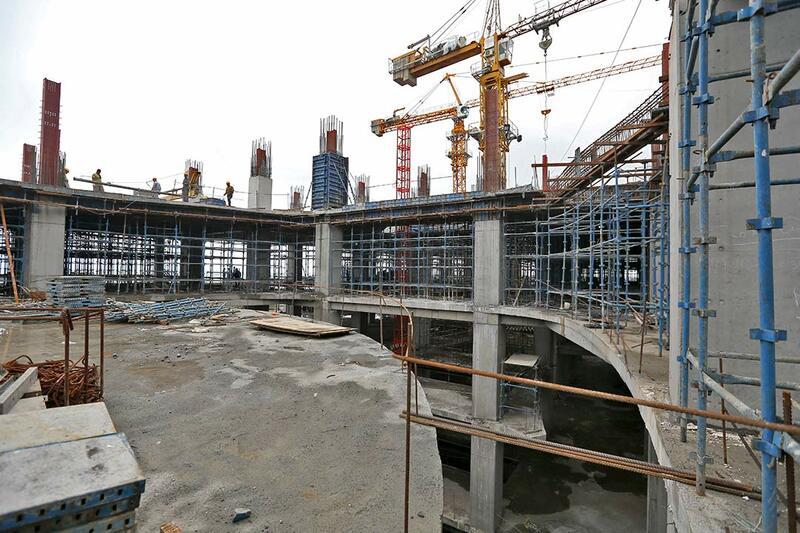 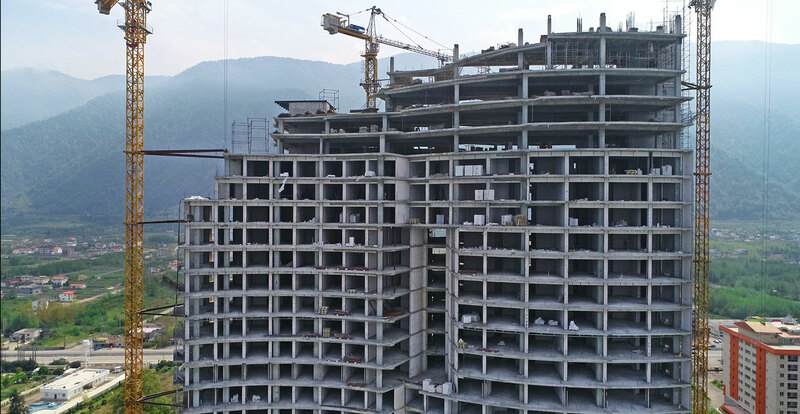 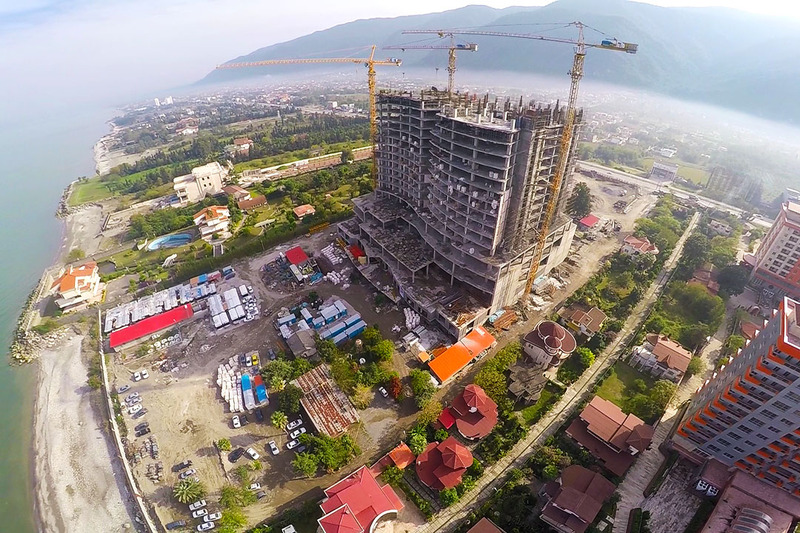 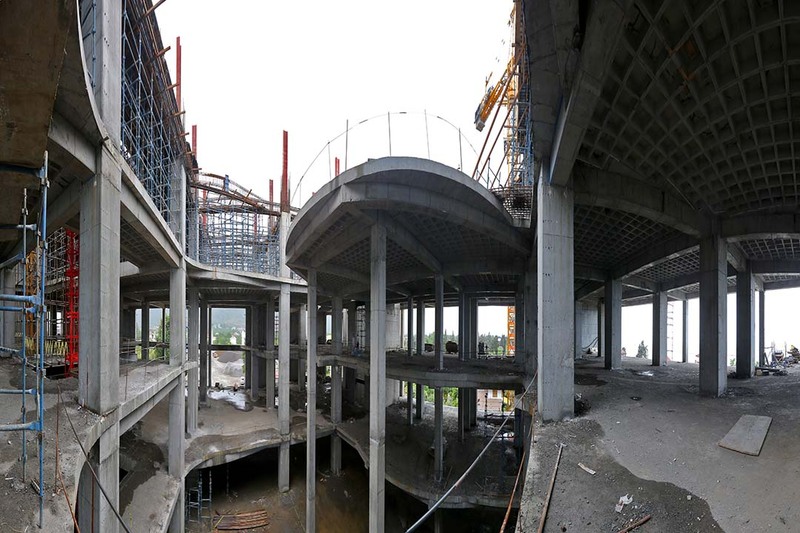 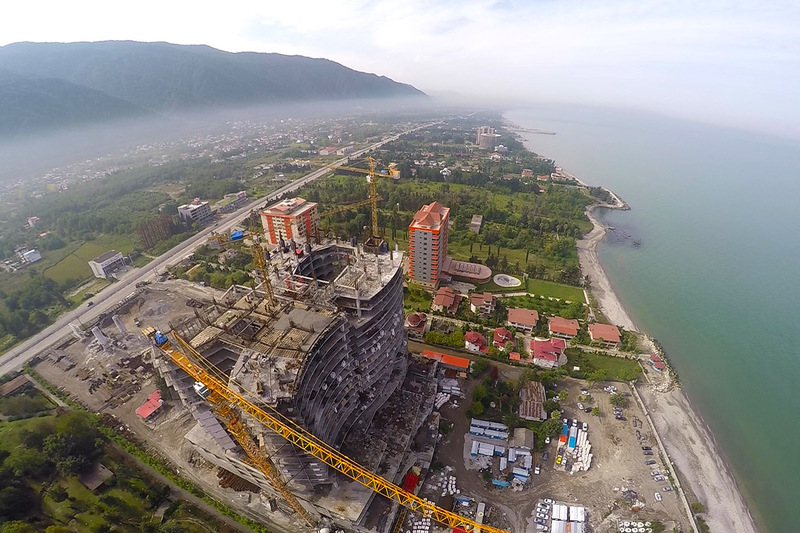 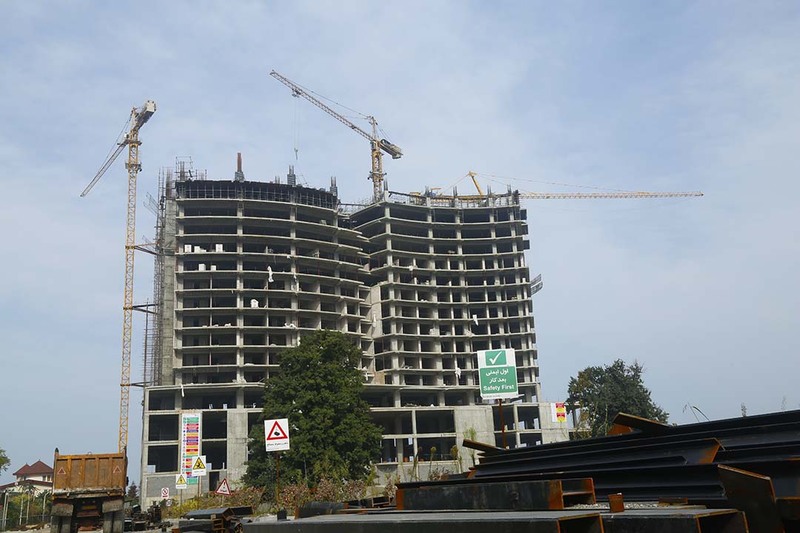 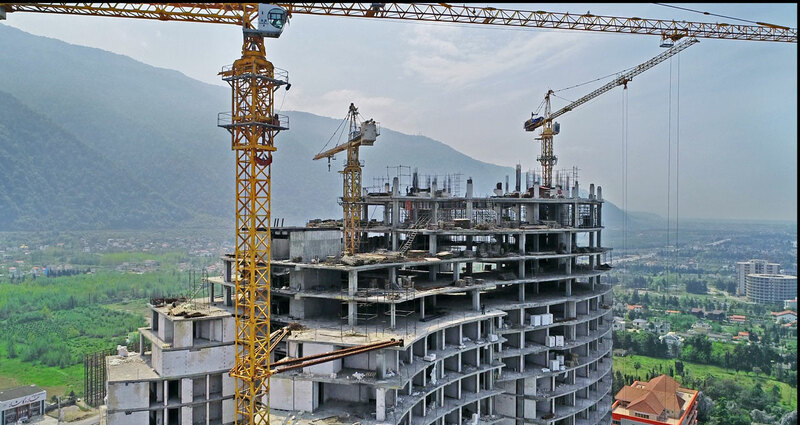 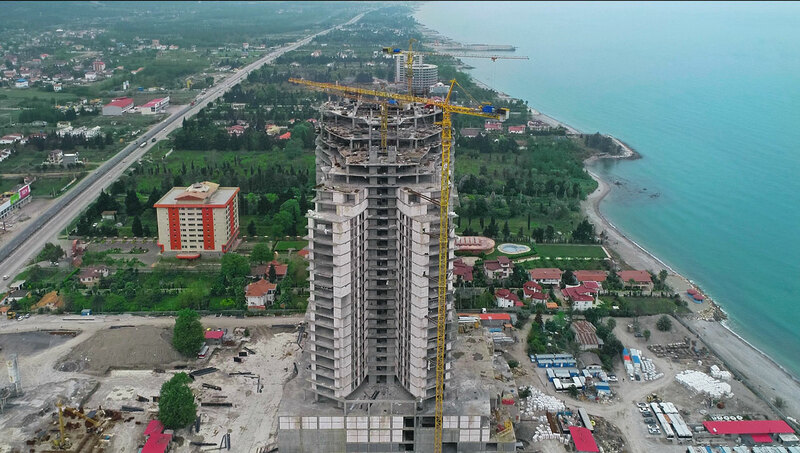 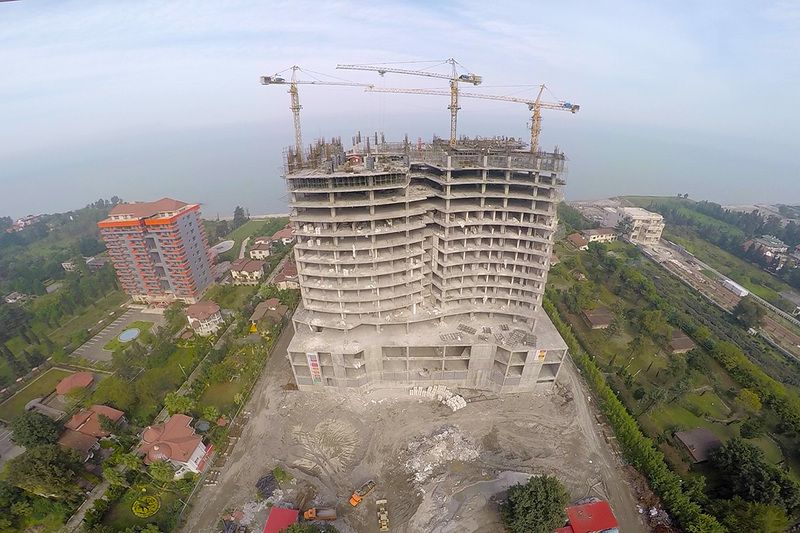 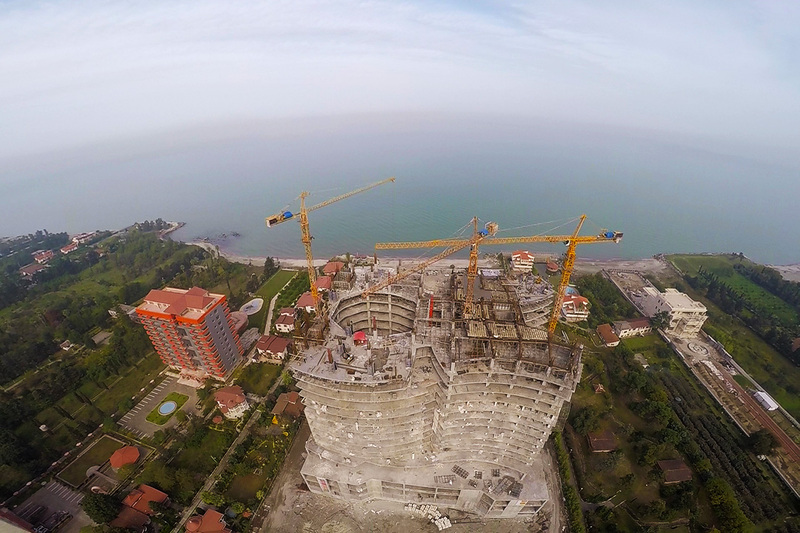 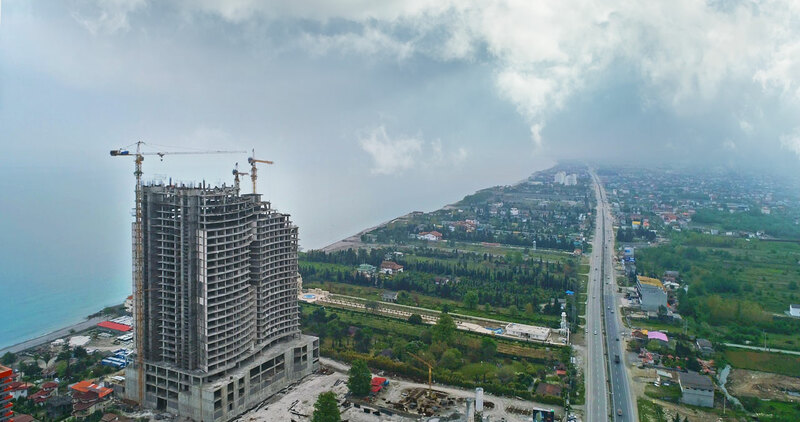 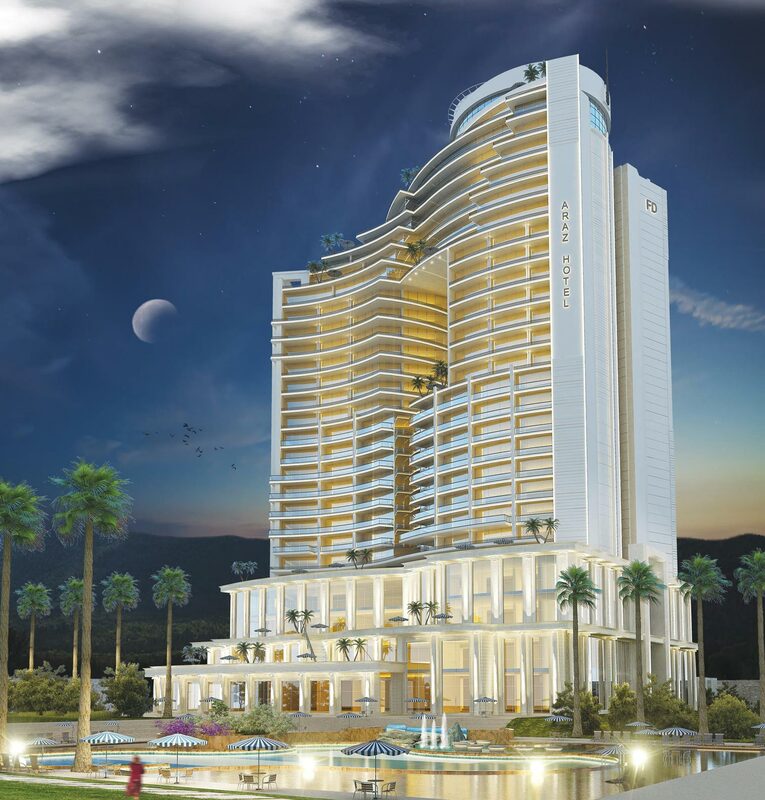 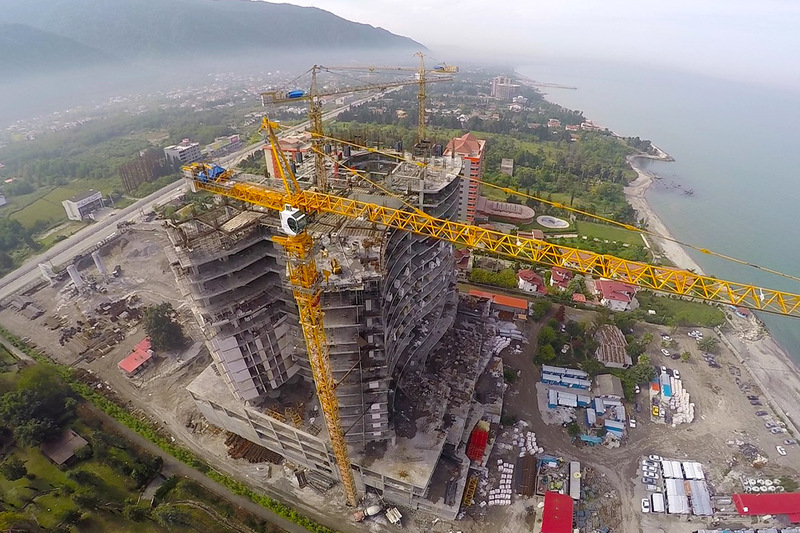 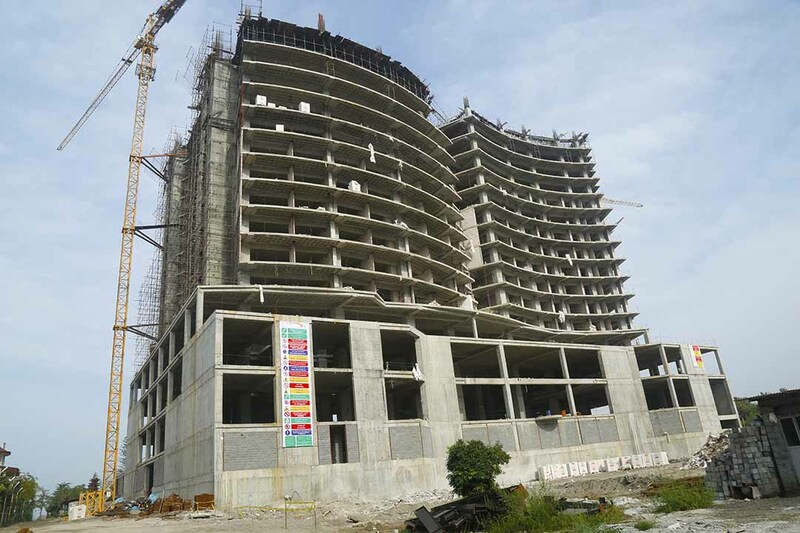 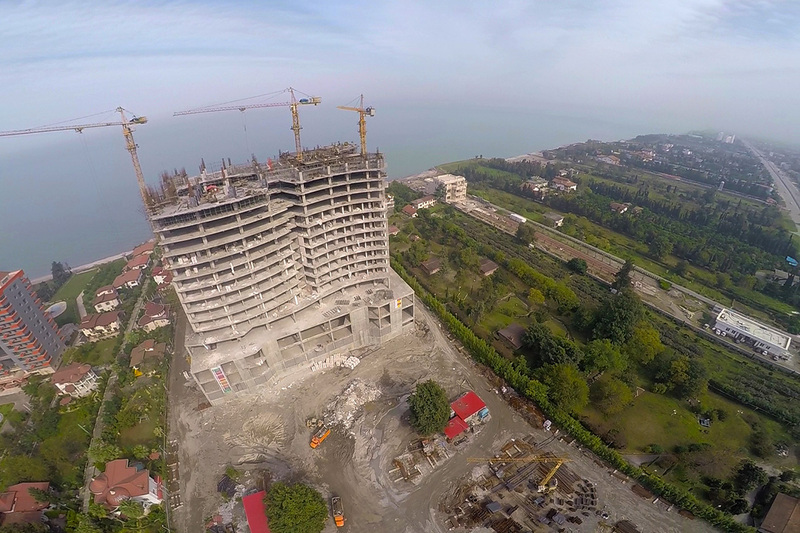 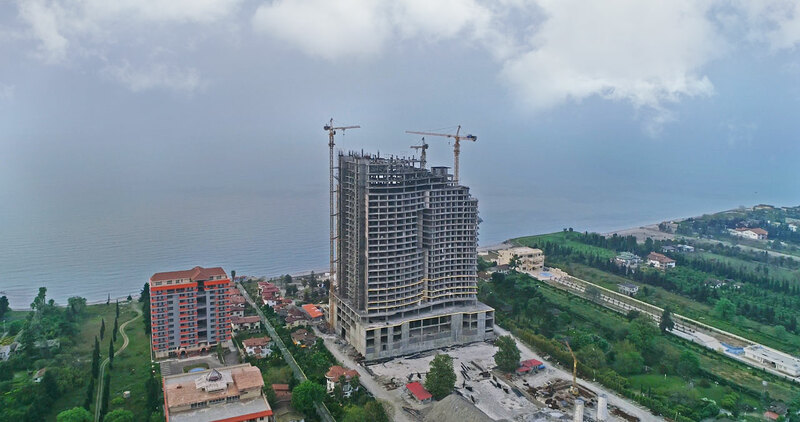 Araz Hotel having the marvelous view of both The Caspian Sea and green mountains of the north of Iran is being built to be the biggest 5-star hotel in Mazandaran Province and the north of Iran.